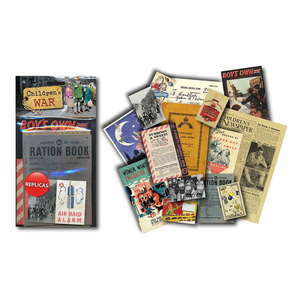 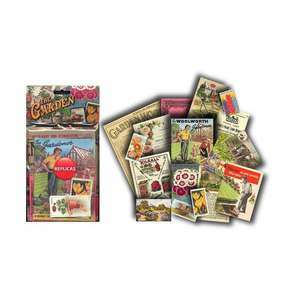 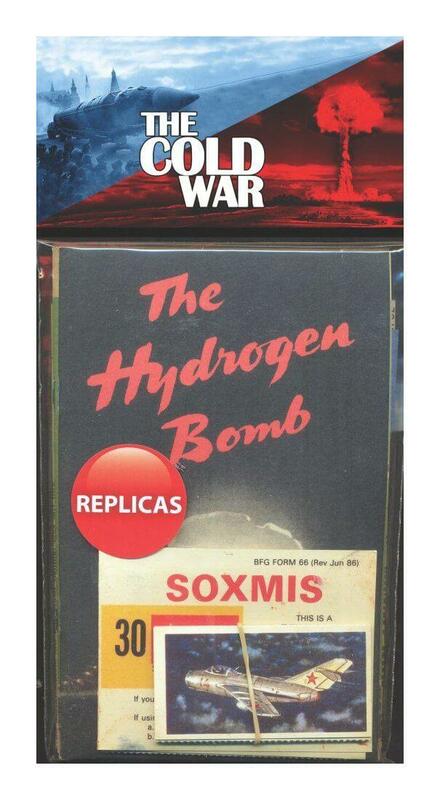 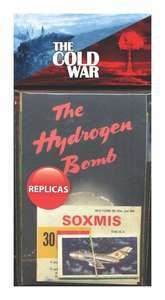 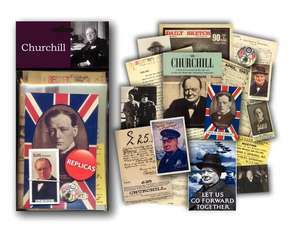 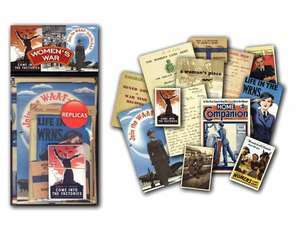 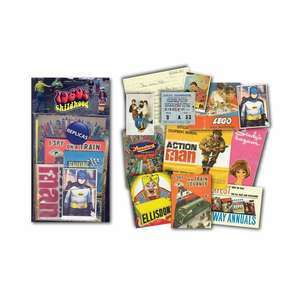 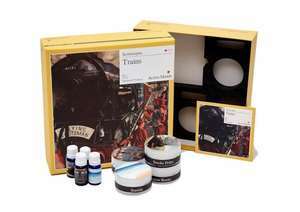 Our Cold War Memorabilia Pack is a collection of high quality reproduced paper memorabilia from the Cold War. 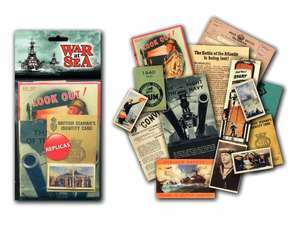 It is packaged in a clear bag with header card. 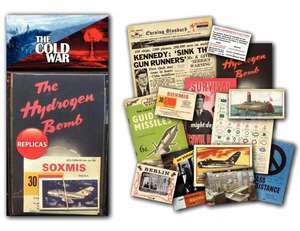 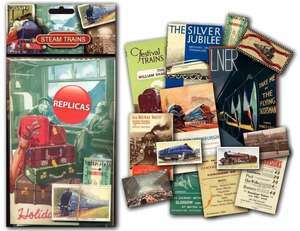 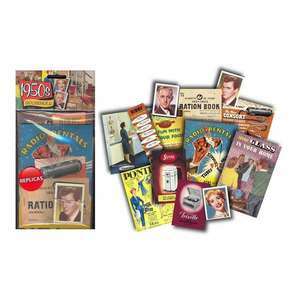 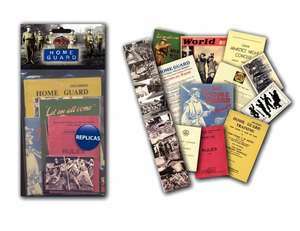 Our Cold War pack really recreates the Cold War era with high quality reproduced paper memorabilia.